Snow at Fall Creek Nursery! 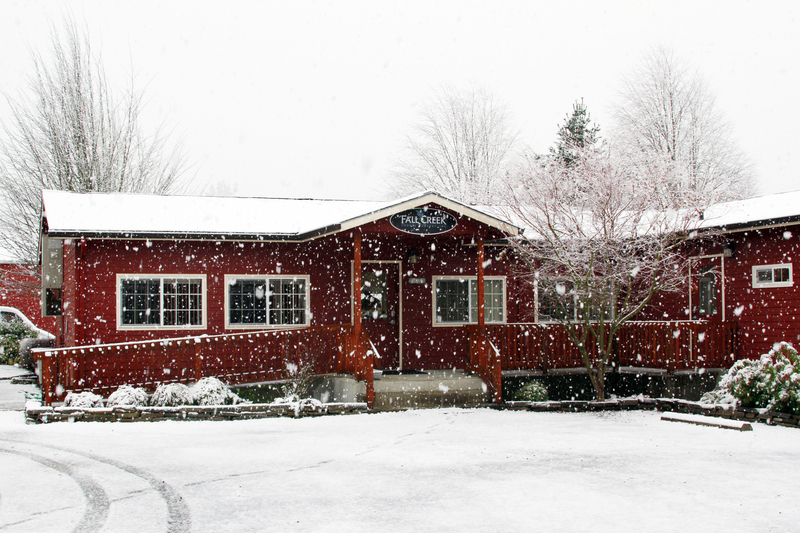 Snow has arrived and blanketed our farm today! We love the gorgeous scenery we get to view. This is also a great time to remind everyone to travel safely during this winter season and be on the lookout for icy conditions!